Although Kovalainen won the first ever GP2 race, it was Rosberg who beat him to the 2005 title. After scoring several points and scoring two podiums in a row, Rosberg took his first win at Magny-Cours and repeated the feat at the following event in Silverstone but adding pole position. He did the same at the following round in Hockenheim and this time added the fastest lap of the race. He did not win for 9 more races, but finished 2nd 3 times and 3rd twice in that period, and also set his third pole. At the decisive final round in Bahrain Rosberg became the first driver to ever win both races in a weekend, and also set his fourth pole position of the season. Kovalainen only managed a third place and finished the season 15 points behind him, also with 5 wins to his name. 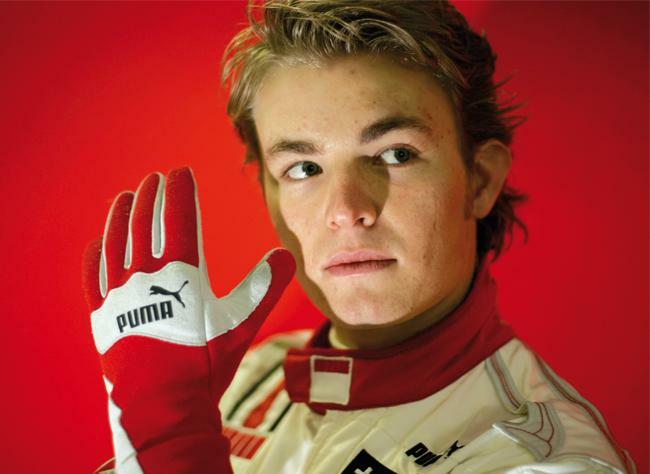 In 2006 Rosberg graduated to F1 with Williams – who would later start the careers of fellow GP2 champions Hulkenberg and Maldonado – and set the fastest lap on his début, clinching 7th place. He repeated that result at the Nurburgring and finished the season 17th. 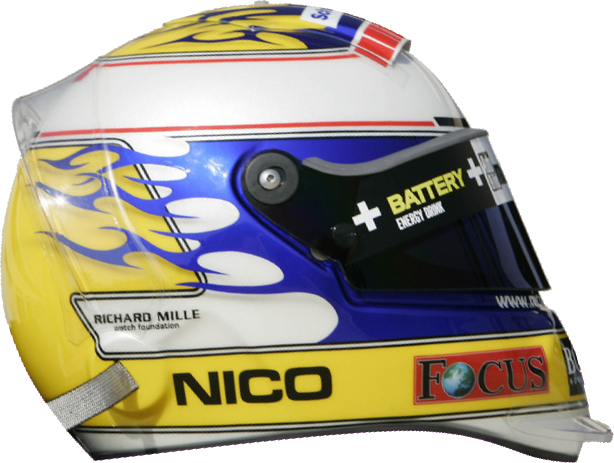 In 2008 he scored a third place at Albert Park and a second place in Singapore, but he only finished 13th in the championship. After another season with the British team, which he finished in 7th, he moved to returning Mercedes alongside Schumacher and held the upper hand on him, scoring three third places on his way to 7th, position he kept in 2011 albeit without podiums. He took his first pole and win in China in 2012 and later finished 2nd in Monaco, but a slow car prevented him from repeating those results and he finished the season 9th. In 2013 he took three poles and two wins, including a double in Monaco, though he lost out in points to team mate Lewis Hamilton. In 2014 Mercedes were crème de la crème and Rosberg beat Hamilton in qualifying, taking eleven poles to seven. However he won five races to Hamilton’s eleven, and despite ten second places he lost the championship to his team mate in the final round. Round 1 is here! Here is the schedule, UK time. Practice: 8:30 GMT Qualifying: 13:50 GMT Race 1: 10:10 GMT Race 2: 12:15 GMT+1* *Daylight saving time begins on Sunday: remember to bring your clocks forward before the sprint race! This website is in no way affiliated to Formula One Management or Formula Motorsport Limited. Pictures on the website are copyright of their respective owners.